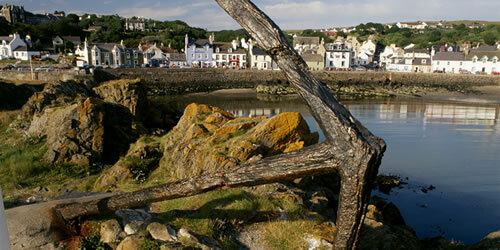 Castles, historical sites, gardens, country estates, music and entertainment - you'll find lots to see and do during your visit to Portpatrick, Dumfries and Galloway. 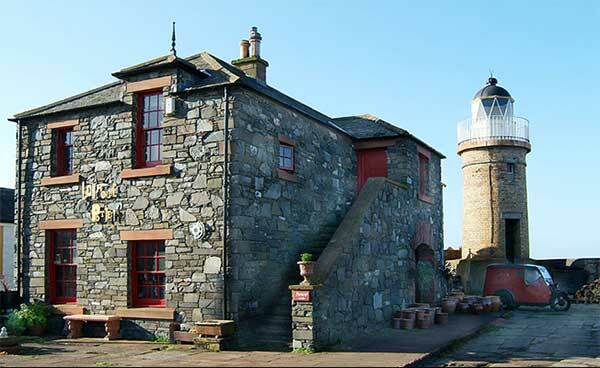 The lighthouse pottery is a life style gift shop stocking handmade craftwork and design led giftware from around the world, overlooking the small beach and harbour at Portpatrick. 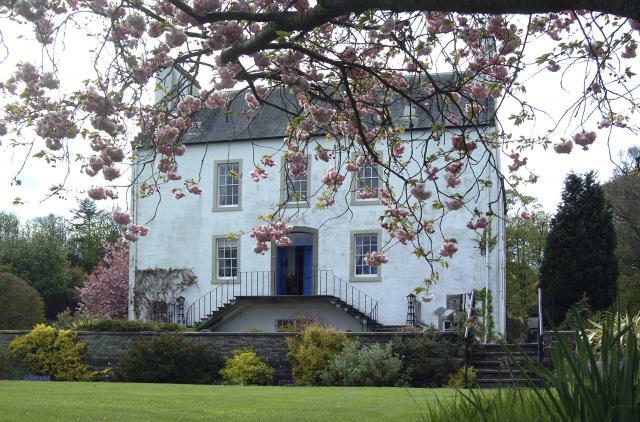 Surrounding a private 18th century country estate house Ardwell Gardens is a naturally unspoilt and idyllic location, around 10 miles south of Portpatrick with beautiful views over Luce Bay. Usually held over the first weekend in September, Portpatrick Folk Festival is held throughout the town in hotels and public houses with great live music and entertainment. Be sure to bring your instruments and voices and join in. North West Castle is unique being the first hotel, not just in Scotland, but in the world to have its own indoor curling rink. 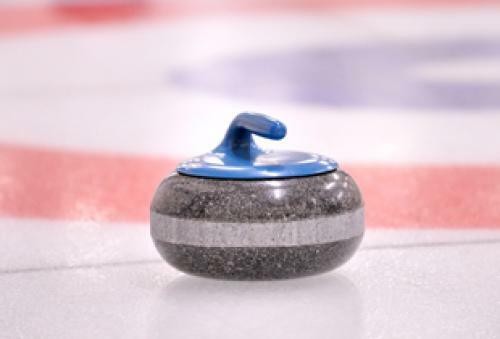 The rink, known as Stranraer Ice Rink is famous among curlers and attracts visiting teams from all over the globe for major curling competitions.